Only workshops approved on 26-02-2019 figure on this list. More workshops, lectures and lecture-recitals will beannounced during the next months. I play Modern Horn- Why would I bother with playing the Natural Horn? 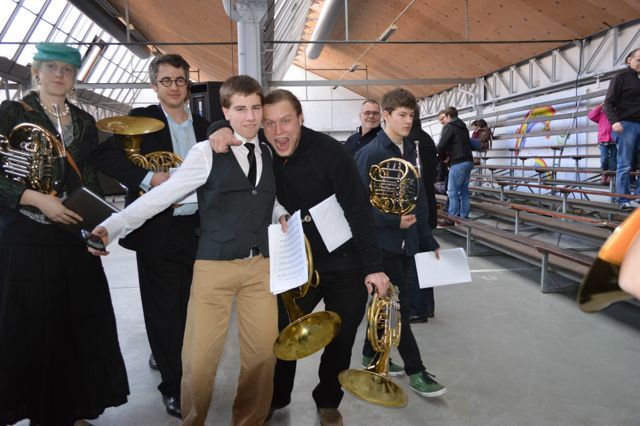 Horn Performance Practice in Various Jazz Styles: No Improvisation Needed! “Breath and Believe”: Mental techniques for audition and concert preparation. High Chill, An interactive lecture designed to “move on” up easily into the high range. DAT Hustle: Have you ever wondered what it takes to be a Barbie? Accessing Inspiration, Alexander Technique and use of the breath. The Amsterdam School of Hornplaying – the History of the Principal Hornplayers of the Royal Concertgebouw Orchestra.